The Republic of Kazakhstan, located in the heart of Eurasia, appeared on the geopolitical map only in 1991. The word of Turkic origin " Kazakh "means" free man", and Kazakhstan — a country that has historically been inhabited by freedom-loving nomads. For thousands of years, the inhabitants bred and grazed numerous herds on pastures and fertile lands of the region, in the foothills and river valleys. According to the Kazakh lands were on the Great silk Road through the endless Kazakh steppe were brought from Siberia, sable fur. Kazakhstan was an important link in the chain of cultural, trade and economic relations between Asia and Europe. Kazakhstan has become a homeland for people of different nationalities and religions, United by a common historical destiny. This variety of traditions, spiritual heritage and languages in the Republic of Kazakhstan is especially valuable, because the Japanese proverb says: "a Person can survive without his relatives, but can not survive without neighbors." Citizens of Kazakhstan are proud of their multinational state. Over the centuries, from generation to generation in Kazakhstan is transmitted and maintained a good tradition of friendship and good relations between peoples. Currently, there are about 130 nationalities living in Kazakhstan, of which 66% are Kazakhs, 21% — Russian, the remaining 13% — Ukrainians, Uzbeks, Uighurs, Koreans, Germans and Tatars. The predominant religions in the Republic are Islam and Christianity. The state language in the Republic of Kazakhstan is Kazakh, Russian has the status of a language of international communication and is used on an equal basis with the state language in state institutions, government bodies and other organizations. And the younger generation speaks three languages, including English. Kazakh language is the language of ancestors, Russian is the language of communication, and English is developing and becoming popular due to the fact that it is often used in the business world, when communicating with foreign guests of the country. The capital of Kazakhstan is Astana, a city founded in 1830 as a fortress. Astana was declared the capital in 1997. It is a young but fast-growing and modern city full of bright prospects, great opportunities and brilliant ideas. In 1999 in the Bolivian capital of La Paz, Astana was awarded the UNESCO prize "Cities for Peace". Astana continues to develop and strives to become a model city with a high level of social welfare. Astana is the city of the future. This emphasizes not only the unique architectural style, but also the openness and hospitality inherent in the capital of Kazakhstan. UN Secretary-General and John Paul II visited Astana. The Kazakh capital is open to businessmen and tourists, artists and athletes. Some cities of the world are known for their remarkable attractions. So, San Francisco is forever connected to the Golden gate bridge, Paris-to the Eiffel tower. Those who were in Almaty, always remembered the picturesque Medeo gorge. 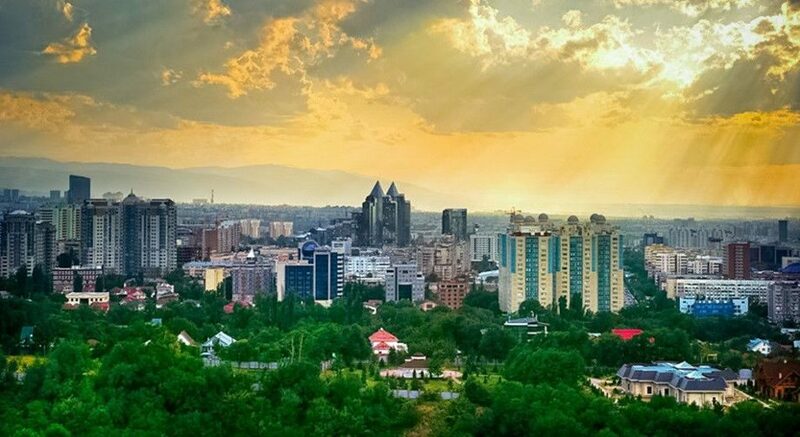 Almaty is a city where representatives of different cultures live in peace and harmony, where you are met by open and friendly people in a close intertwining of Eastern and European traditions. The city is distinguished by well-developed infrastructure, high standard of living, developed economy, recreation and entertainment facilities that meet international quality standards. Once you see it, you'll never forget it. Despite the fact that the Republic of Kazakhstan occupies the ninth place in the world, for many it remains an unknown and mysterious country. Even the most avid traveler will discover many interesting and beautiful things in Kazakhstan: mountain peaks covered with snow, vast plateaus, deep rivers, arid deserts, endless fields covered with flowers and pristine protected forests. The beauty of the nature of Kazakhstan is difficult to describe in words. The glacier-covered mountain ranges of Tien Shan, Tarbagatai and Altai in the South, South-East and West of the country are sparkling with snow-white peaks. In the West coast of the country is washed by the Caspian sea, the largest sea-lake in the world,and in the steppes of Saryarka located lake Balkhash, one part of which is salt water, and the other — fresh. There are many picturesque places in Northern Kazakhstan. There are hundreds of glacial lakes surrounded by pine forests of Kokshetau. It is impossible to tell about all the picturesque corners of the country on several pages. Rock paintings and sculptures of the Bayanaul national Park, Kurgalzhin nature reserve, where you can see more than 300 species of plants and the world's northernmost Flamingo colony, are unforgettable. Conservation of nature reserves and national parks, their unique landscapes, protection of flora and fauna is of great importance. From the environmental point of view, Kazakhstan is a country with untouched, diverse and beautiful nature. Lovers of rest and relaxation, as well as impressive landscapes like the famous hospitals and resorts with therapeutic mud and mineral springs Kokshetau natural Park. To get acquainted with the amazing traditions, amazing nature, skillful plexus of ancient and modern, do not necessarily seek to travel around the world: come to Kazakhstan. 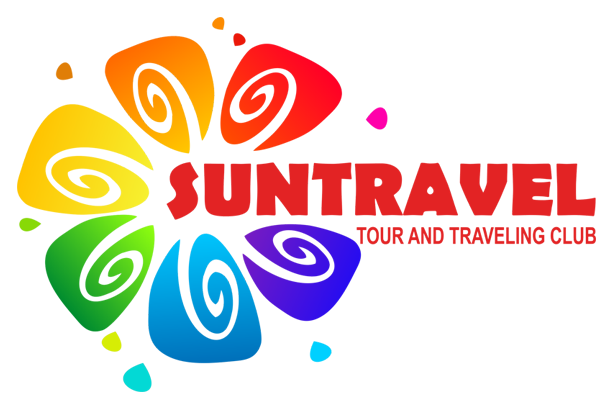 They know how to meet guests here, and you will feel the warmth of the country, located in the heart of Eurasia.